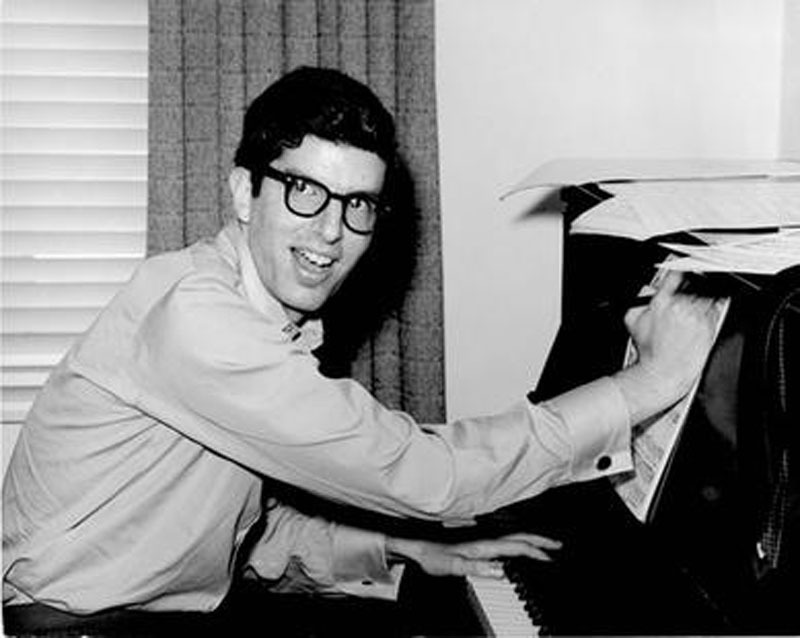 At age 6, Marvin Hamlisch was accepted into Julliard. His teachers anticipated the child prodigy would become as proficient a pianist as Vladimir Horowitz. - high-definition photo for free download.